What’s Been Up: Slow down the cakes! So many things going on! We (I) here at Hurry up the Cakes are (am) overwhelmed! 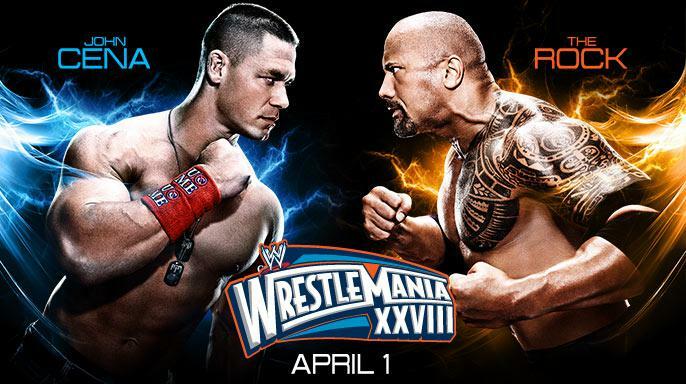 WrestleMania season is kicking into high gear. It’s looking like the best top-to-bottom WrestleMania card in years, except for whatever match Kane is in. I have very little to add about this that hasn’t already been said. All I will say is that I’m fricking pumped. Head on to the bottom of this page to Hurry up the Cakes’ favorite wrestling websites to see what all the fuss is about. I’ve eaten a lot of good food in the past week that I’m sure a lot of you would love to read about, but I’ve only been moved (really the only criterion I have in deciding whether or not to write) to write about a few. Watch out for reviews and recaps in the coming days. I’m looking at you, Luigi Muhlach. Tomorrow morning, at 1AM Philippine time, the iPad 3 will be announced. Tomorrow morning, my bank account will be anticipating the impending hit. Tomorrow morning, I think, the game will be changed all over again. Life’s been good (and busy), and the cakes have been coming fast and furious. I’m hungry for more, but I consume faster than I write. 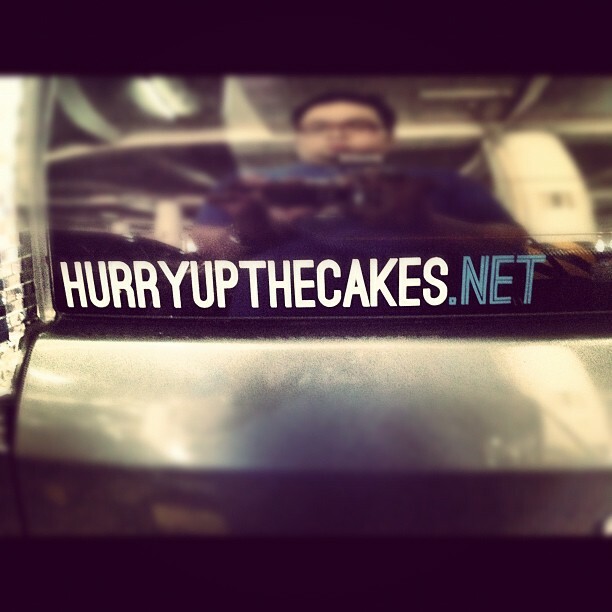 Hopefully, though, I won’t have to change the name of this site to “Hurry up Hurry up the Cakes”. I would just like to thank everyone for the support! This site has been a freight train since day one and I couldn’t be happier, or more grateful. Watch out for our Store page, coming soon! In the meantime, universe, keep ’em cakes coming. WWE Programming in the Philippines no longer on Jack TV, now on Studio 23?